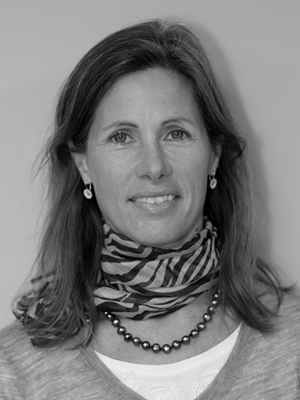 Jane graduated from the University of Vermont in 1986 with a degree in physical therapy. She owned and operated her own private practice for many years, and has practiced in an outpatient setting for most of her career. Jane has extensive training in orthopedic management, and also completed the Pilates certification program in New York City. Currently, she is working part time as a teacher’s assistant in the physical therapy program at the University of Vermont. Her special interests include many sport related injuries, women’s injuries, and low back pain.